Army recruiters missed their targets by a margin of 2,500 troops in 2016, new figures show. Combat infantry attracted especially low interest. The latest figures were released after a parliamentary question by former Labour Defence Minister Kevan Jones. The statistics show that despite a target of 9,580, the army recruited just 6,910 regular soldiers over the last 12 months – a shortfall of 28 percent. Hardest hit was the infantry, which despite a target figure of 3,480 convinced just 2,380 troops to sign up. The figures, delivered in the House of Commons by Armed Forces Minister Mike Penning, show there is also a shortfall in the number of officers, with only 633 joining despite a target of 750. “Targets are internally set by the army recruitment and training division and are subject to constant change and review,” Penning said. In response, Jones said: “These figures show just how serious the army’s manning shortfall is and ministers need to clarify whether or not this is a deliberate attempt to balance the defense budget. The House of Lords also debated recruitment with Tory peer and defense minister Lord Howe answering questions from Labour’s Lord Touhig. 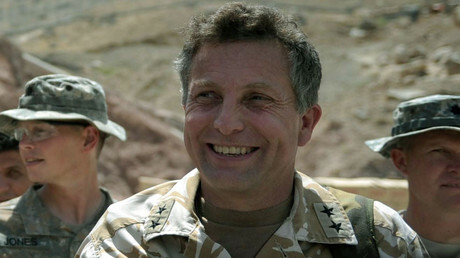 “In response we have in place a number of short and long-term plans to ensure that the offer of military service in the armed forces continues to be competitive, so that we can recruit and retain in sufficient quantity to meet the strength targets set out in the strategic defense and security review 2015,” Howe told the Lords. 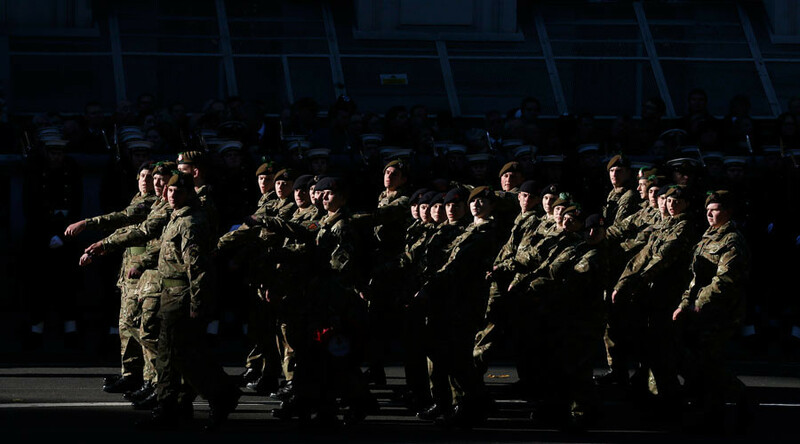 Under measures introduced by the Conservative-Liberal Democrat coalition government in 2010, the army alone has been cut from 120,000 personnel to fewer than 82,000.